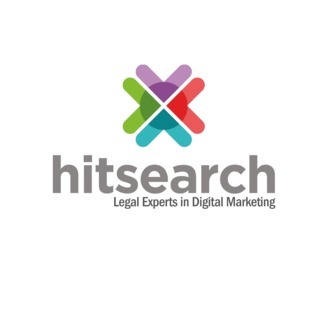 The Hit Search Marketing Show brings the expertise of our fantastic team to your ears as we discuss and answer questions on the latest marketing trends in the fashion, retail and legal sectors. In the final episode of our legal Conversion Rate Optimisation series we take a look at how you can implement conversion rate tests, through design, implementation and analysis to create a successful CRO strategy and drive new case quires through your firm's website. 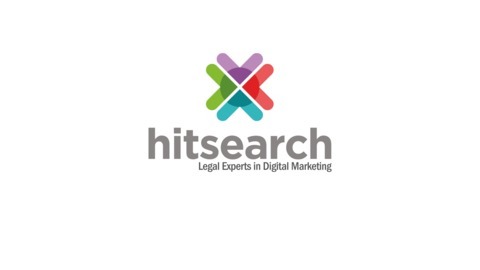 We also sit down with Hit Search social media expert Lauren Fitzsimmons to discuss how you can drive traffic and conversions from your social media.